Wide open spaces. 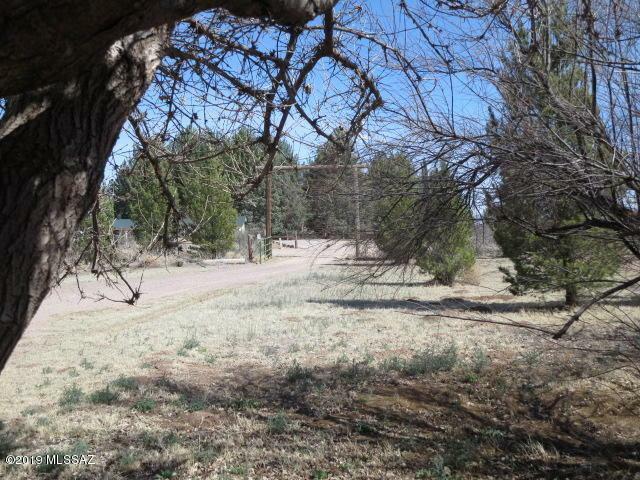 2 parcels included in sale for a total of 40 acres of flat land with 16 ac irrigation rights and a solid brick constructed home. 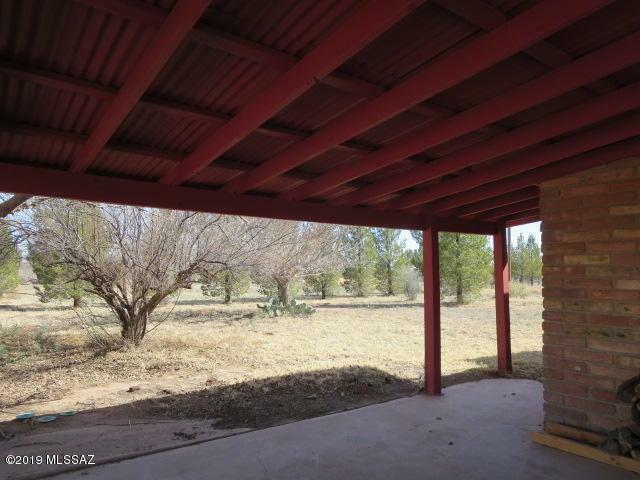 2 bedroom 1 bathroom with an open floor plan.The house has a 30 year shingle roof installed March 2019, upgraded dual pane windows in the main house, new ceiling fans, new central evap cooler installed 2019, Ashwood kitchen cabinets and an updated bathroom. 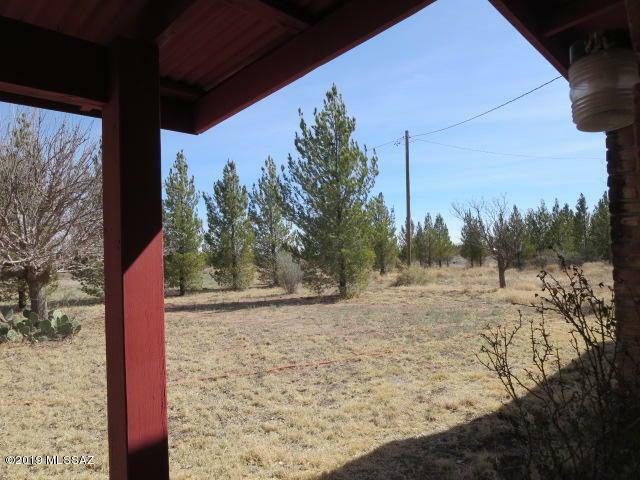 The house sits on 1.31 acres and is surrounded by over 100 trees mostly pine on a drip system.Included in the sale price is a second parcel with 38.69 acres.There is an attached 2 car carport and a detached 660 sq. ft. shop with electricity. 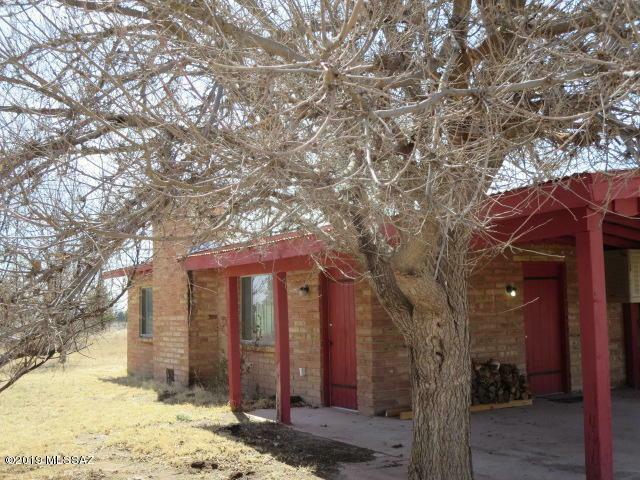 This property has a lot to offer.